Sip. Swirl. Learn. The American Wine Schools hosts both WSET and AWS classes at The Wine Spot in Cleveland Hts. From casual tastings to formal classes the AWS has been educating palates in the Cleveland area for more than 18 years! 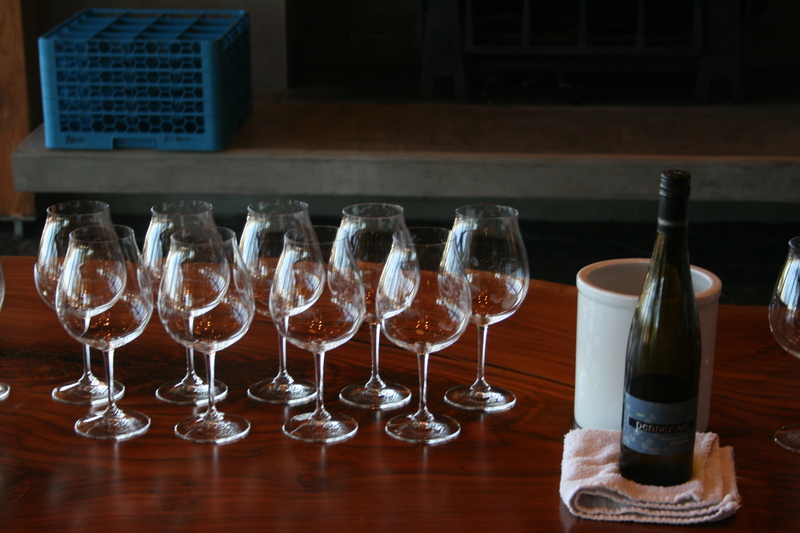 Join us for a class or tasting and learn about wine while meeting like minded people. 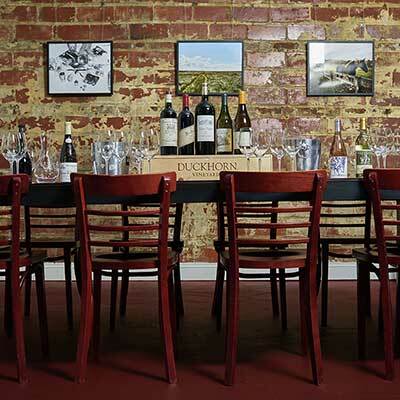 Classes include a lecture and tutored-tasting of 6 wines. Metered self-parking is available in the lot behind The Wine Spot. The Wine Spot is a retail shop with an excellent selection of wines and beers from around the globe. Shop after class or relax with a glass of your favorite wine!